Price reduced from 399.000? to 339.000? for a quick sale. This stunning apartment has been converted from a 3 beds to a 2 beds apartment. 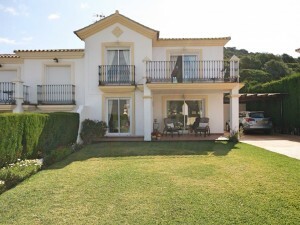 It is situated up in the picturesque hills of Los Monteros in Lomas de Los Monteros. 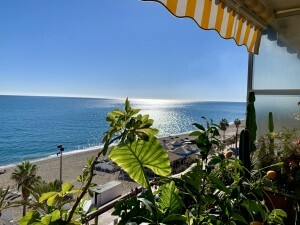 The spacious property offers the most spectacular unspoiled views across the hill tops of Marbella across the glistening Mediterranean Sea and across to the Atlas Mountains of Morocco. It enjoys an open plan layout with superb qualities throughout and a very impressive open terrace where you can enjoy dining alfresco or simply lounging in the sun, 2 underground parking places and a large storeroom. 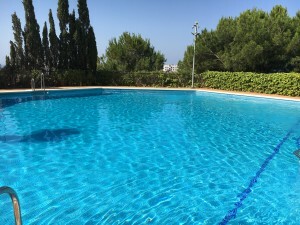 The complex boasts 4 pools and manicured grounds. Virtual Tour and floor plan available.